MCT, or medium-chain triglycerides, are a category of concentrated saturated fat (the good kind!) made from coconut oil. MCTs are made of various medium-chain fatty acids such as Caprylic, Caproic, Capric and Lauric Acid. These are science-y terms that are good to know, but you don’t need to understand them to reap the benefits that MCT oil has to offer. MCTs are easily oxidized by our liver which makes them easy fuel for our bodies. This quick oxidization allows our body to burn energy more quickly and efficiently. MCT provides close to instant- and extremely sustainable energy for our bodies. MCT oil can be found in most health food stores, just look at the ingredients to make sure it is only coconut and/or palm oil. MCT oil has numerous health benefits besides hormone balance. I’ll list a few here and we’ll get into why you want it for your hormones in a minute. Blood sugar and insulin regulation are one of the most important things to consider for any hormonal condition. 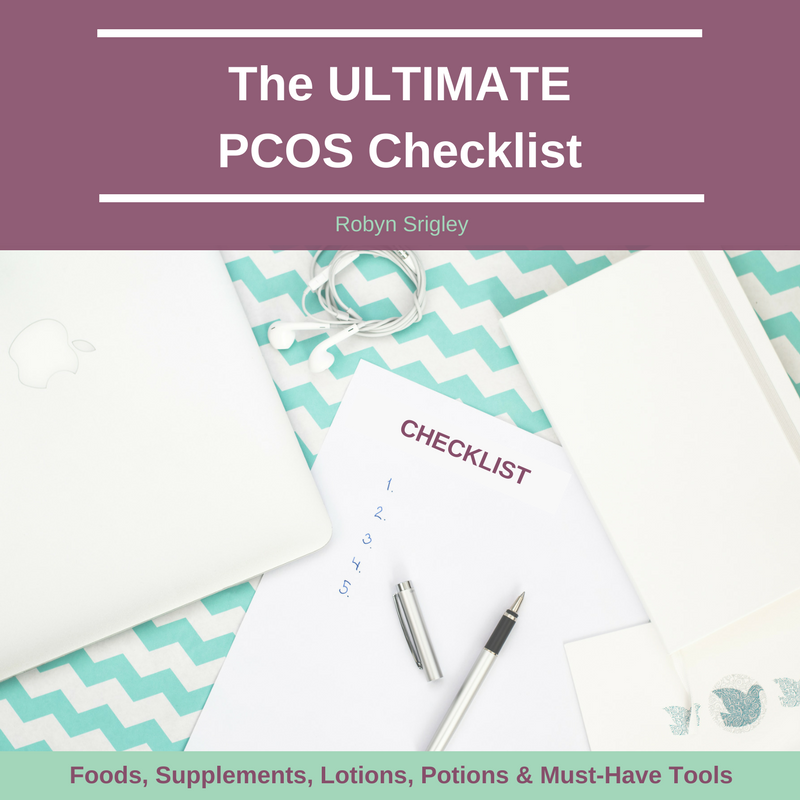 There are even hormonal conditions with insulin problems as a disagnostic factor for the disease, an example of that is polycystic ovarian syndrome (PCOS). In research the use of MCTs has improved glucose metabolism in subjects, which equals more energy, more stamina and less PMS for you. It has been shown that chronically imbalanced blood sugar in the second half of the menstrual cycle leads to more PMS. 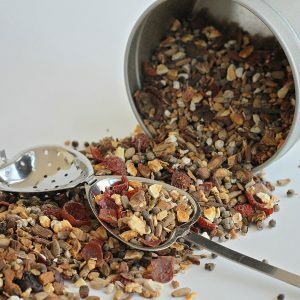 You can use Bulletproof Tea as a great breakfast to use MCT oil and set you day for lasting, balanced blood sugar. Because it regulates blood sugar, using MCT naturally leads to appetite regulation. Additionally, fat is the slowest burning fuel you can eat, so you will naturally want to eat less. 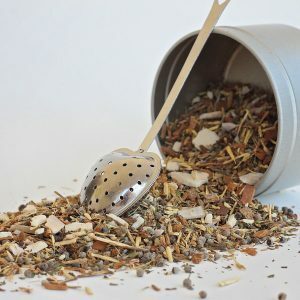 My experience with this is that when I use Bulletproof Tea everyday, I just can’t eat as much food the rest of the day. And you will also want to make better choices! Once you see how good you’ll feel using MCT or other fats in your diet, cravings tend to disappear. 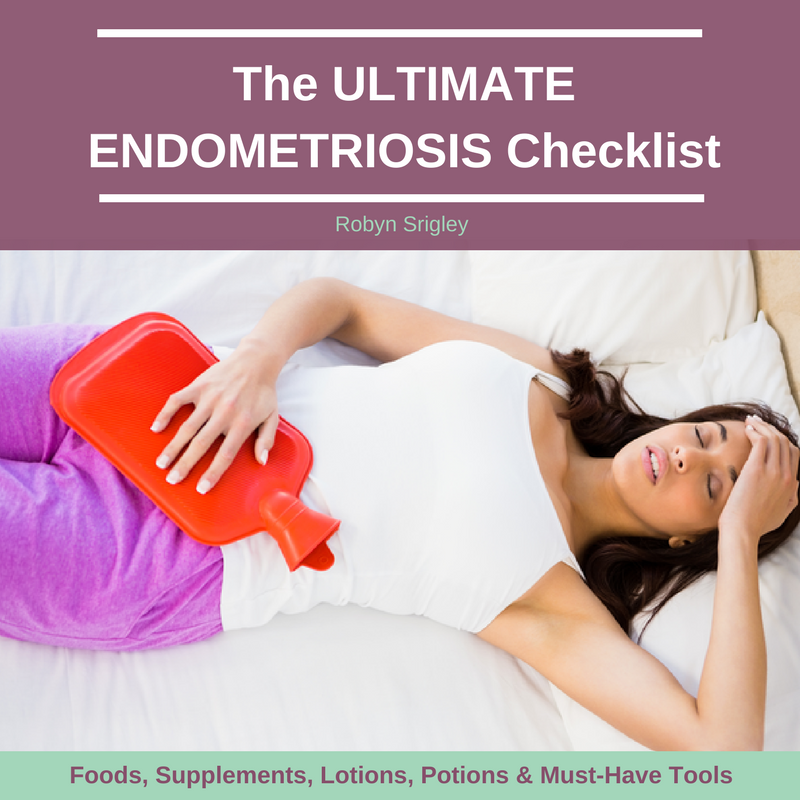 Beyond this, when you’re not eating as much and cravings disappear, then PMS and hormonal imbalance symptoms will drastically decrease. We’ve all heard the dangers and risks involved in carrying too much excess weight. While I’m not a proponent of super-thin, nutrient-deficient bodies- having a healthy weight for YOU is important. 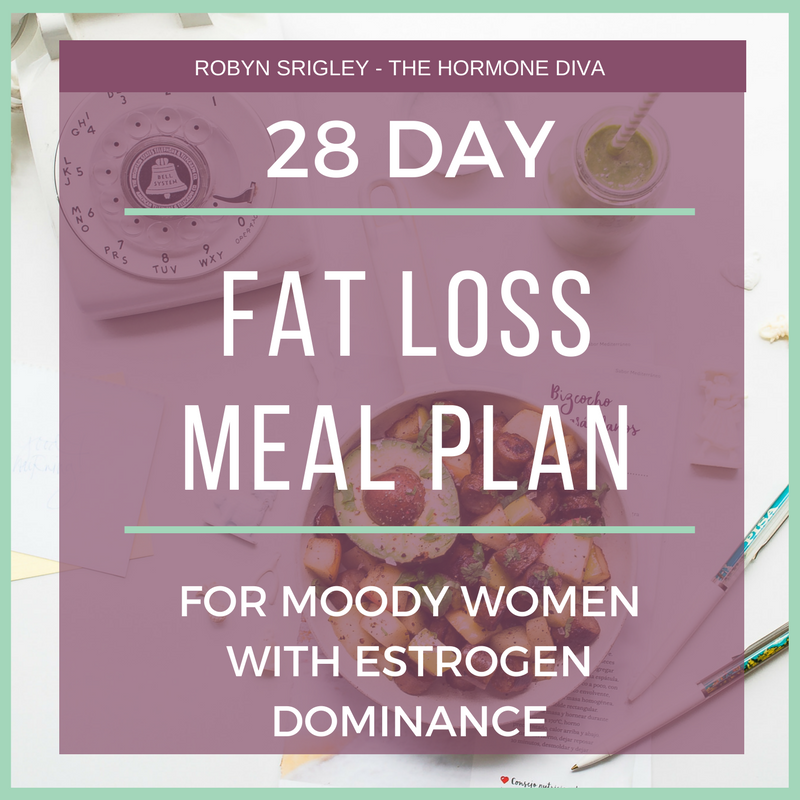 We store excess hormones in our fat cells, and when we have a lot of extra fat tissue, we tend to accumulate old hormones that should have been detoxed out of the body. 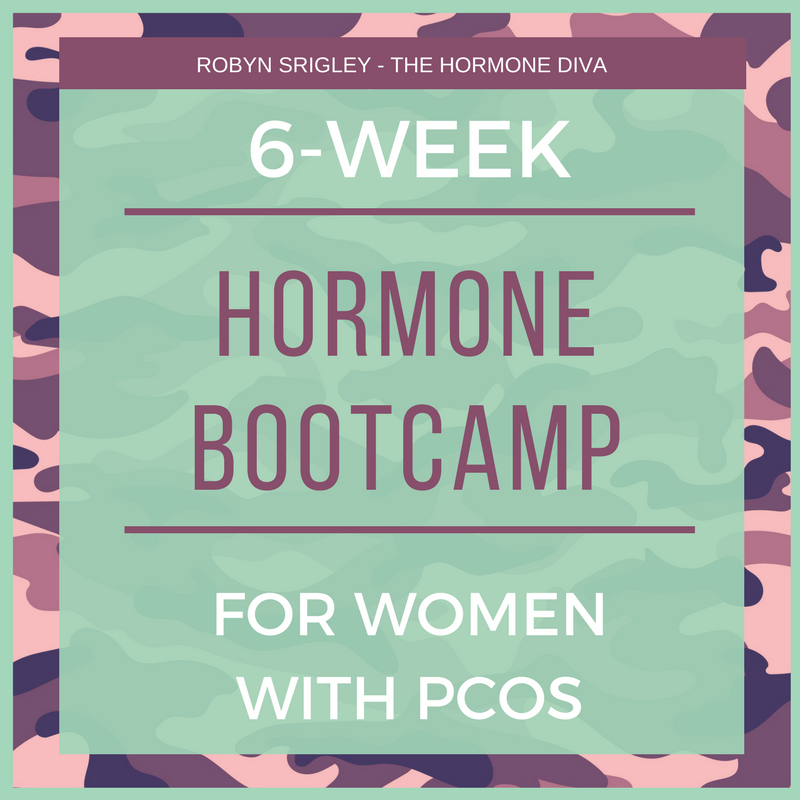 So, we can get those PMS + Menopause-causing hormones out of the body with weight loss. Increasing the amount of fat in your diet and using nutraceuticals like MCT can have a big effect on your body weight- whether weight loss or weight maintenance is your goal. Balance your hormones, reduce your PMS, lose weight and feel energized with MCT oil! Let’s talk! Have you tried MCT oil or using fats for your health concerns? What was your experience? 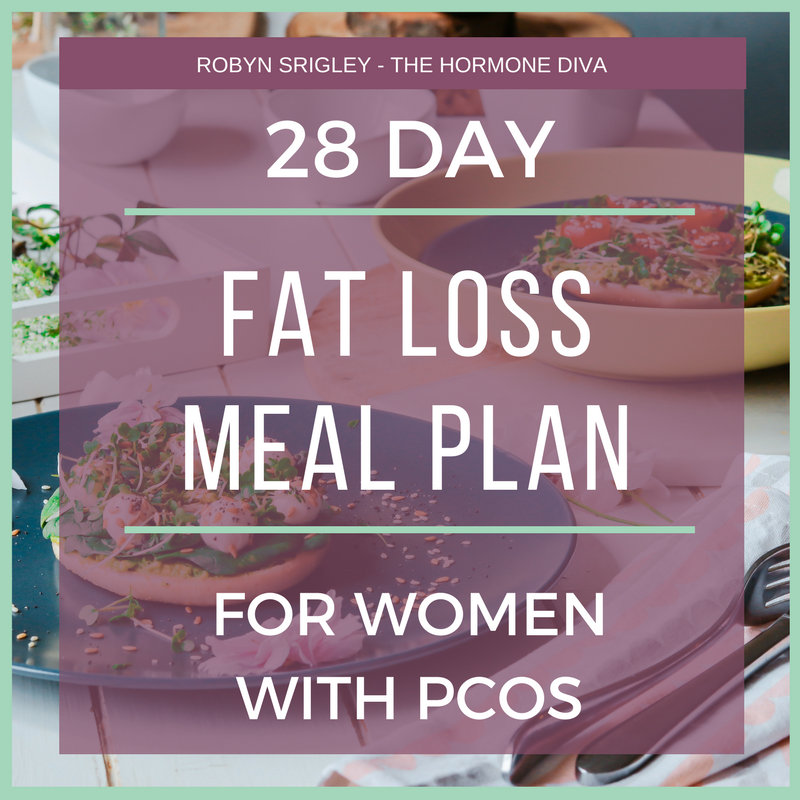 When I began my PCOS healing journey, my eyes were opened to the wonderful world of high-fat eating. Now I’m not talking about stuffing my face with Big Macs and milkshakes, but rather using fat as my primary fuel while reducing my carbohydrate intake. Having a breakfast made almost entirely of fat has seriously saved me. High fat, low carb diets like Paleo and Keto have been really big in the news lately. And for good reason. Every cell in our bodies have a membrane that’s made of fat. If we don’t get enough fat, our cells won’t work properly. 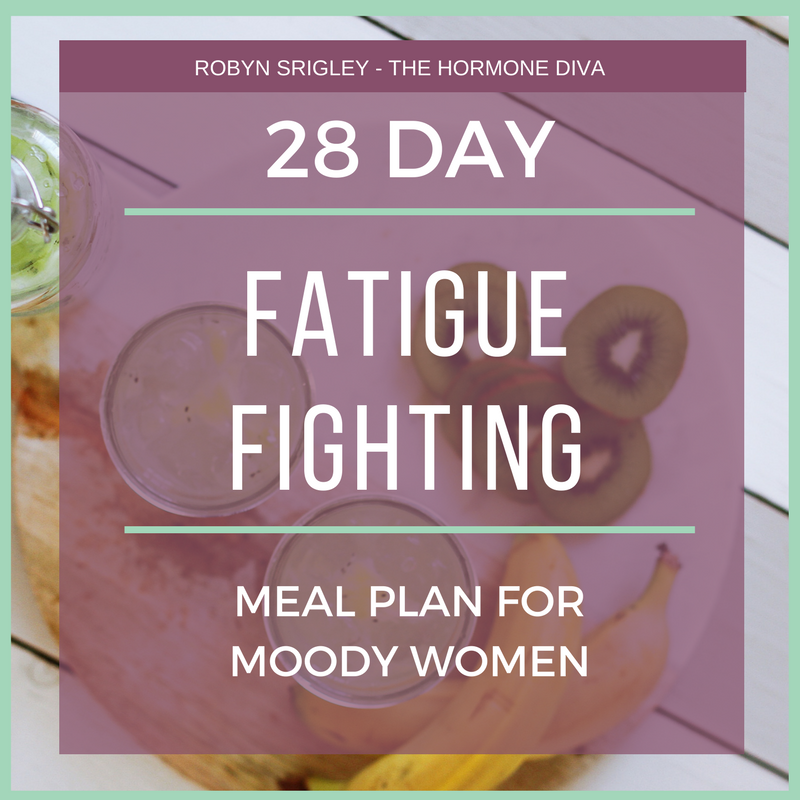 Hormones won’t be made in the right amounts, blood sugar will spike, and you may experience fatigue, foggy brain or other more serious symptoms. You may have heard of something called Bulletproof Coffee floating around the wellness sphere. This is often touted as a miracle weight loss drink. I don’t promote the use of coffee as a regular drink due to the caffeine and stress-stimulating effects. I’ve replaced the coffee with tea here. This drink definitely had an impact on my own weight loss, and have seen it help many others with various health concerns. DISCLAIMER: Without proper use this drink could cause loose bowels, nausea and other temporary digestive upset. Many of our bodies are used to a low-fat diet (skim milk, skinless chicken, fat-free salad dressing, etc) and so ingestion of this drink takes time and patience. You need to give your body time to get used to having so much fat in one sitting. So, do this in baby steps. Start with about 1 teaspoon each of the MCT oil + butter. Drink the tea slowly, and over the course of a month or two, work your way up to the full 1 tablespoon each MCT + butter. Brew your tea as desired and use hot. Place butter in the hot tea and cover the cup until the butter melts. After the butter has 100% melted (it won’t blend properly if not completely melted), add in the milk + MCT oil. Using a blender or battery-powered milk frother (my fav easy way!) for a few seconds until all the liquid fat has emulsified (mixed-in) perfectly with the tea and milk. This tea gives me lasting energy where I don’t need to eat for 4-5 hours afterwards. It also keeps my brain clear and my focus high. 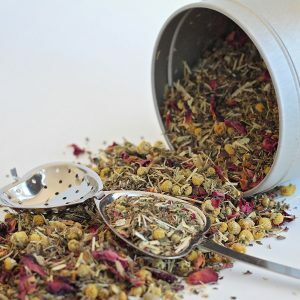 I can’t say enough good things about this tea! Take it slow, and try it out!